Smartphones are not only limited to calling or texting, it is something more beyond that. Smartphones are like mini computers which are capable of offering a number of features which makes our life easy and convenient. The smartphone companies focus on delivering blazing software with durable and stylish bodies of the device. A camera is another important factor which a consumer keeps in mind while buying a mobile phone. The camera lens is constantly upgraded to attract users. 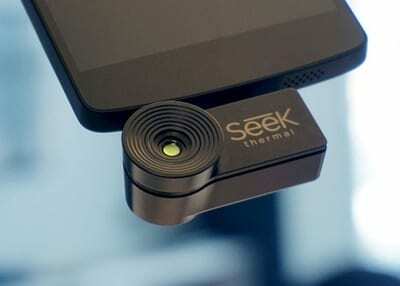 It is because of these high pixel camera lens we can capture the best moments. Higher the pixel better is the picture quality. We all want to click beautiful, sharp images irrespective of the lighting. So today we have brought you some tips for you which will certainly help to click dazzling pictures whether you are under broad daylight or clicking pictures in the evening. The high dynamic range (HDR) feature identifies the different light intensities inside the frame and then tries to balance the whole output. In low light surroundings, this features helps to take better pictures. ISO is present in many camera apps. By adjusting the level of this feature the sensibility or the sensitivity of the camera sensor increases or decreases hence it helps to capture more or less light. Try to increase the value of ISO to increase the amount of light capture and details in low light conditions. Flash Light is a common feature in smartphones. It helps to capture pictures in low or dark light surroundings. However, sometimes the light from the bad camera flashes of smartphones interrupts with the photo clarity. Keeping it turned off sometimes produce better results. 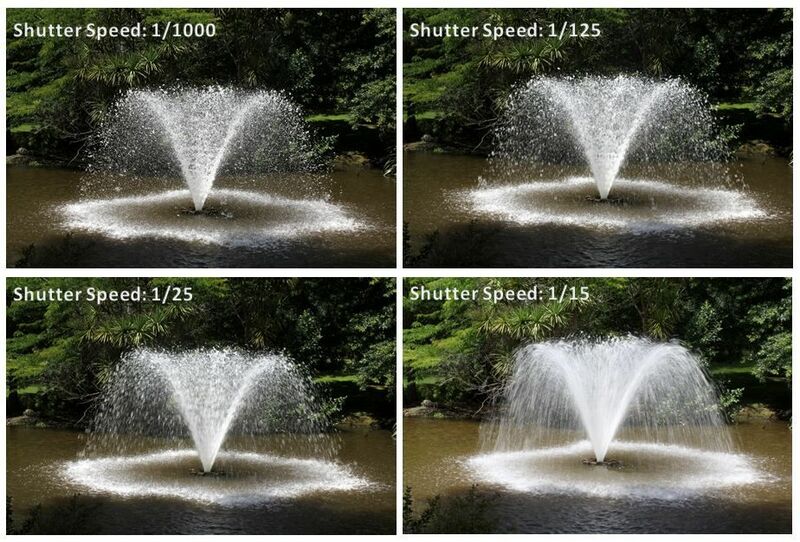 The speed at which the camera takes the picture is called the shutter speed. More the time the camera will take to capture the images the more will be the details captured and the light intensity will also be good. Nowadays many camera apps are available and you should be careful enough to use the various filters so that you get the best result. 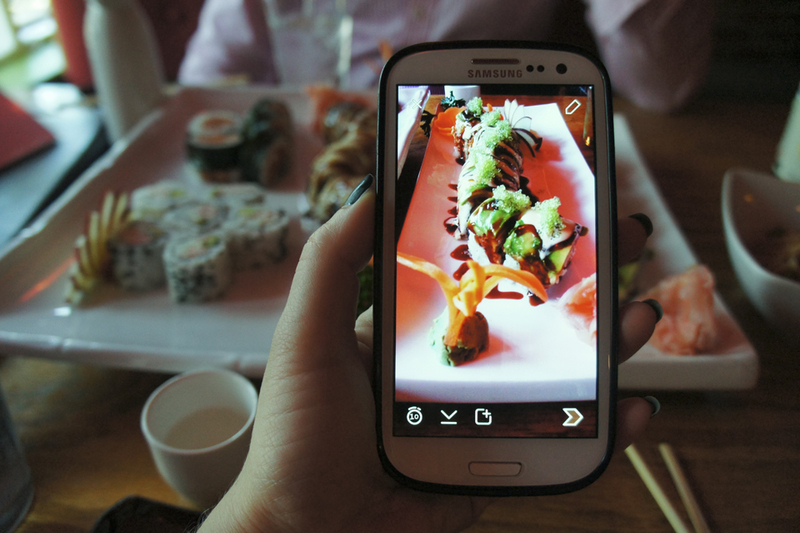 You can also use the apps at night to click pictures which can transform your clicked photos into great ones. The add-on lights and small OTG flashes can help to increase the quality of the default camera hardware thus producing great image results. There are portable flashes, lights, otg dispersers’ etc. type of accessories or gadgets available for smartphones! Image editing is a great feature to improve the quality of the pictures. Sometimes the images clicked doesn’t capture the details and doesn’t come above as sharp images. In this case, image editing helps a lot to process the images clicked in a dim light environment. So the next time when you click pictures, follow these methods to get a great result. Whether it is a bright light or low light you will always get some amazing pictures.